Tan Cuong Fish Hook green tea from Thái Nguyên Province of Vietnam is masterfully made using traditional hand processing techniques to create dark green ‘fish hook’ leaves. 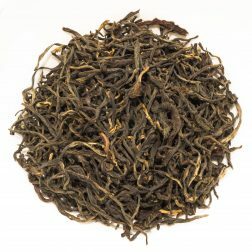 The liquor has a clean and slightly astringent flavour with grassy and vegetal notes that finishes off on a pleasant sweetness. Tan Cuong Fish Hook green tea is a wonderfully bold and distinctive green tea that is grown around the renowned tea growing area of Tan Cuong in Thái Nguyên Province of Vietnam. 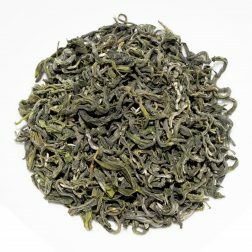 It is grown at an altitude of 300m, by a tea growing community nestled between the Red River delta and the mountainous region to the north. This area is highly regarded for the quality of teas produced here and is well-known in Vietnam for their grassy and sweet nature. They would definitely appeal to fans of Japanese and Korean styles of green tea! 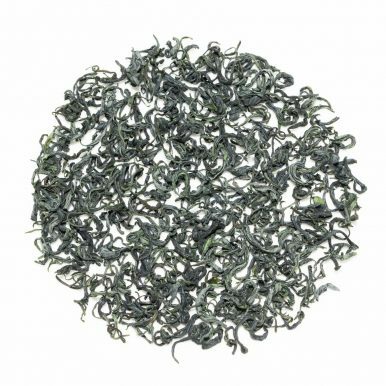 This tea is produced using traditional hand processing methods from estate grown tea trees. 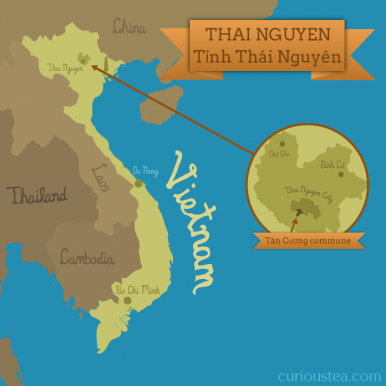 It is processed on a small community farm of 8 hectares by Mr Thien with the help from his family. 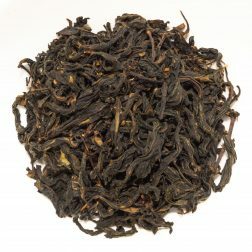 The tea master really does require high levels of skill and attention to produce such characteristic tea. 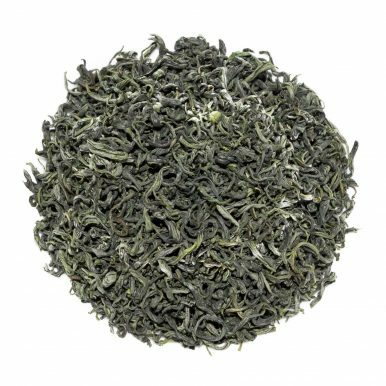 Tan Cuong Fish Hook green tea is made from the finest bud and youngest leaf on the tea plant, which were hand plucked from the trees in spring 2016. 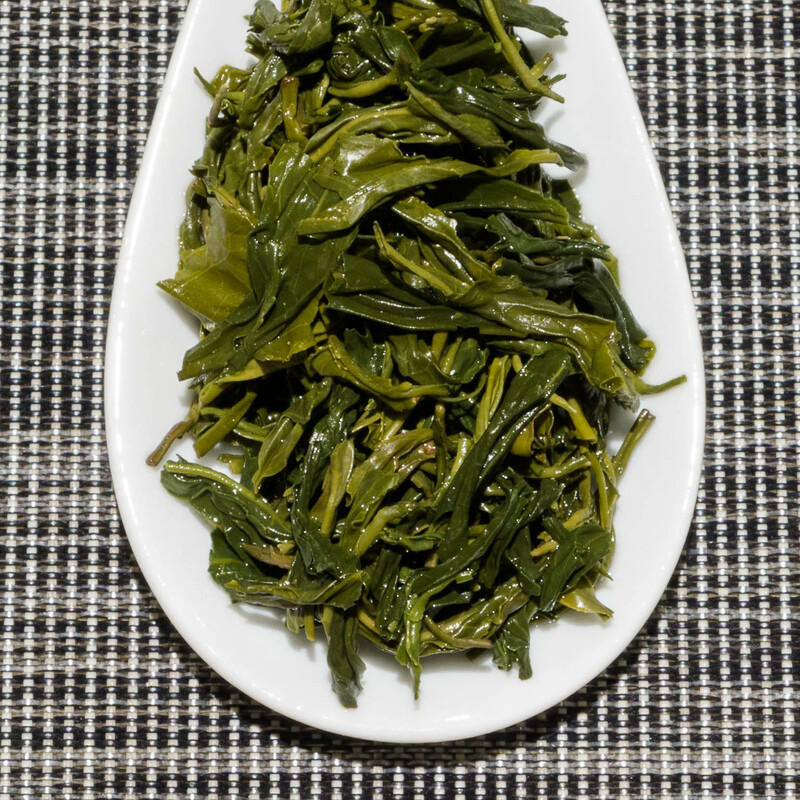 The leaves are then hand rolled into the characteristic fish hook shape and processed in wood fired ovens. 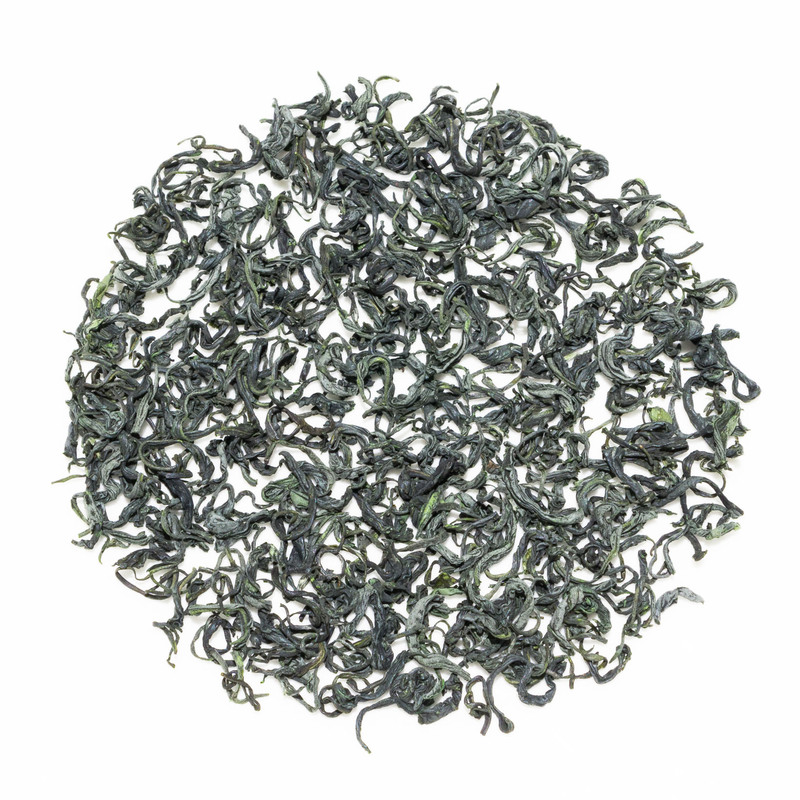 It is the shape of the dry leaf that gives this tea the ‘Fish Hook’ name. The dark green leaves produce a light green liquor with a grassy and slightly vegetal aroma. 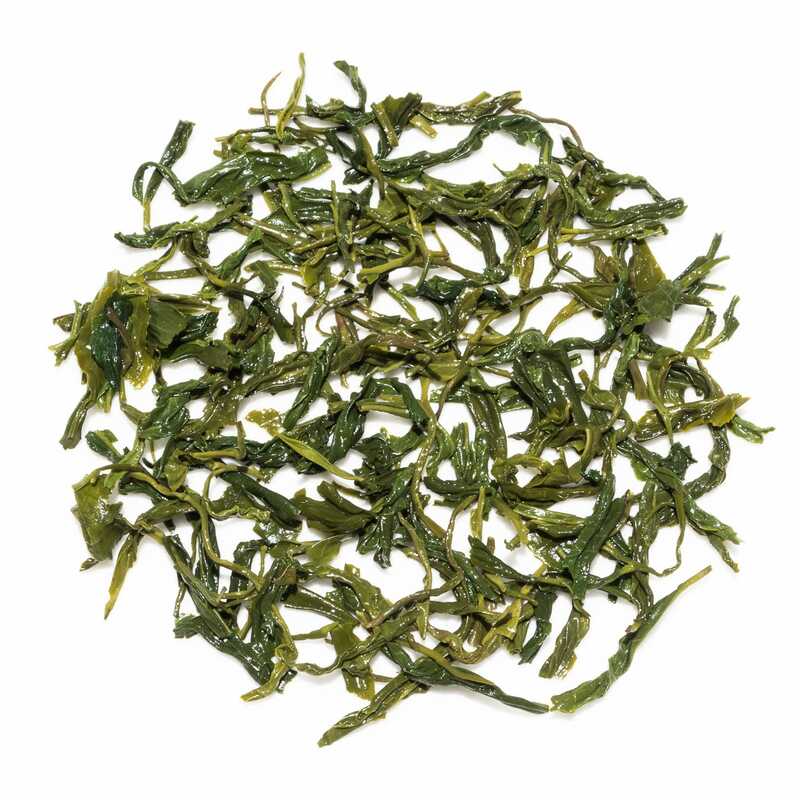 The flavours of this tea are quite bold, with clean, grassy and vegetal (spinach, asparagus) notes. 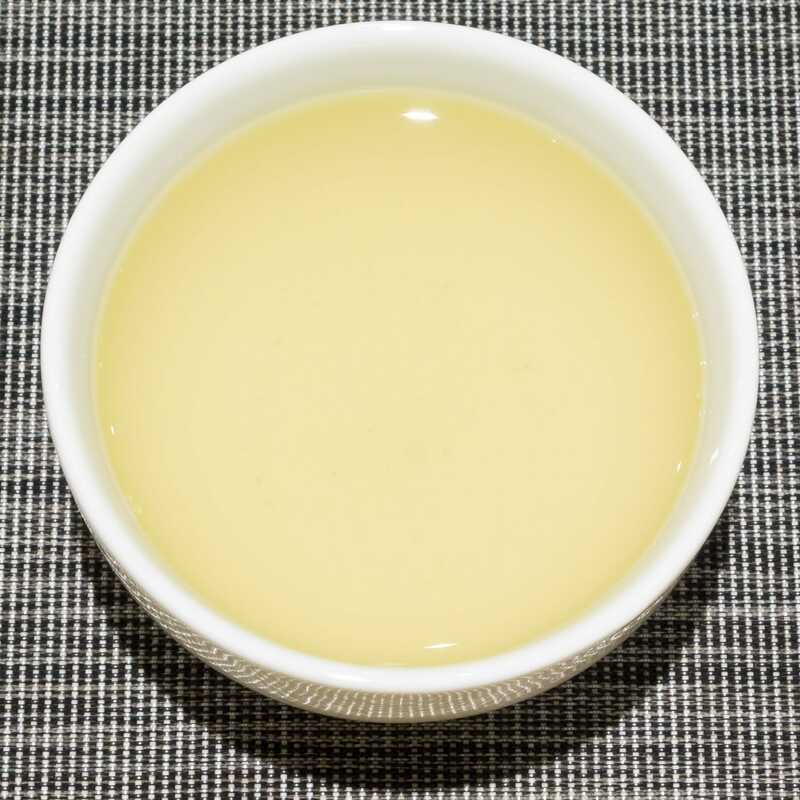 It does not have the dry mouthfeel that can be often found in green teas; the slight savoury astringency leads to a pleasant sweetness on the aftertaste. We suggest brewing at 80°C for around 2 minutes according to your taste. The leaves of this tea can be brewed multiple times, at least 4 or maybe more depending on the strength of your preferred brew. 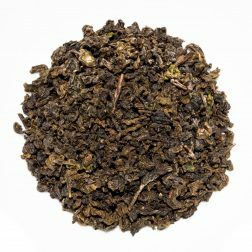 If you are finding the flavours too strong you can decrease the brewing time to yield a lighter tasting cup of tea. 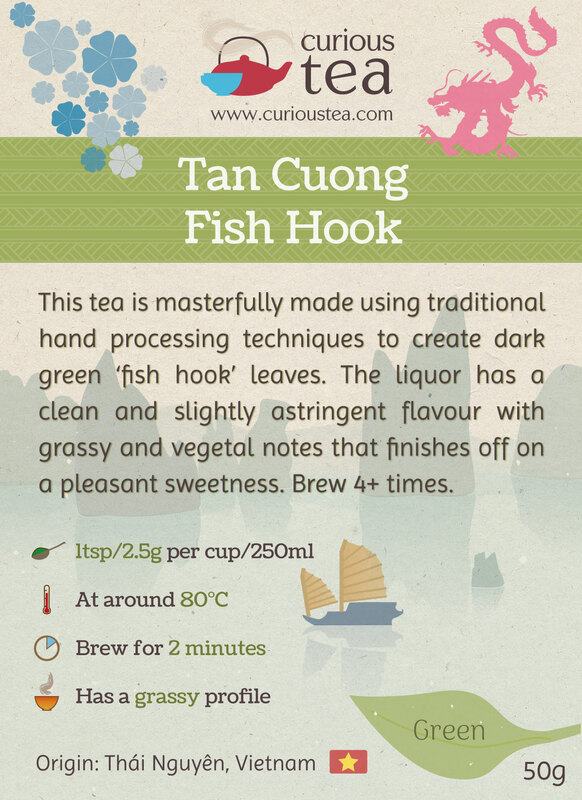 This Tan Cuong Fish Hook green tea was first featured in our November 2016 Curious Tea Subscription Boxes. 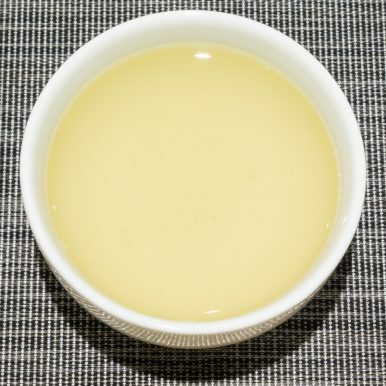 A unique organic GABA oolong with a distinct ‘honey’ taste. It has smooth fruity flavours with notes of wild flower honey, eucalyptus, citrus fruits, raisins and cinnamon.